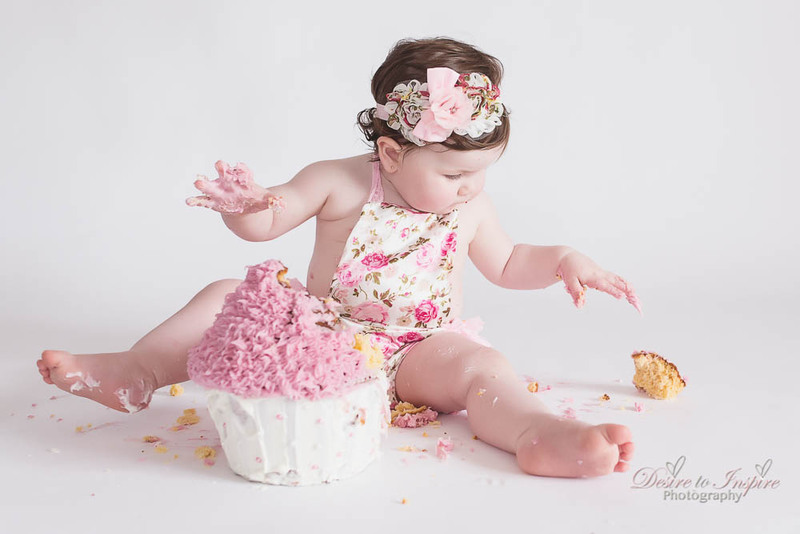 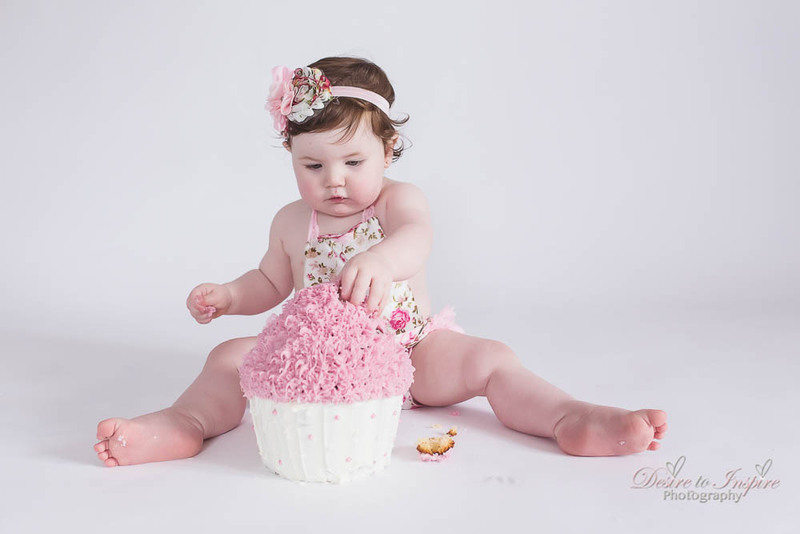 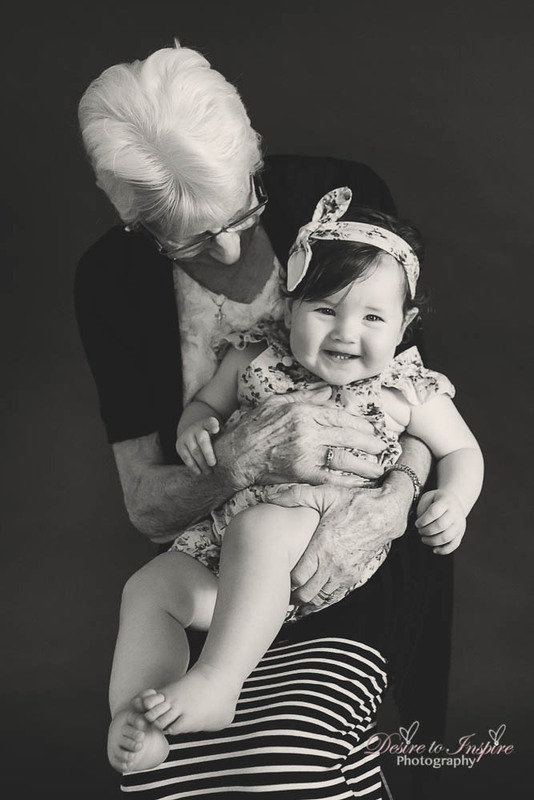 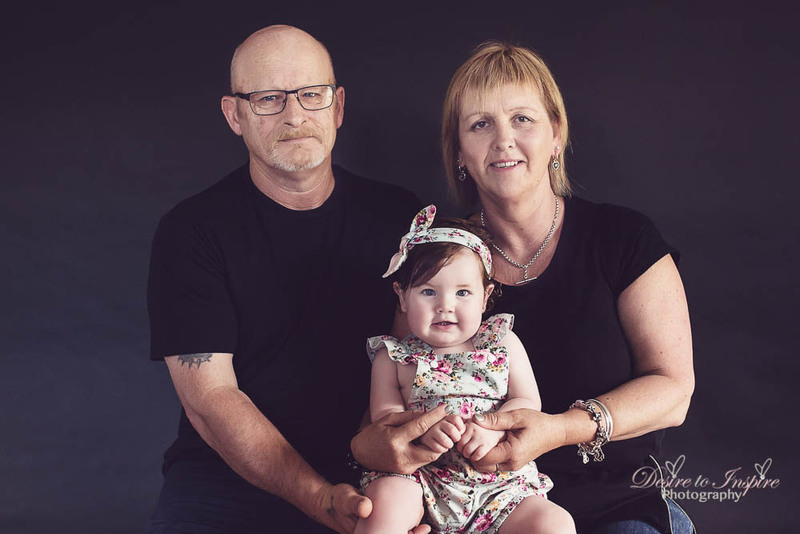 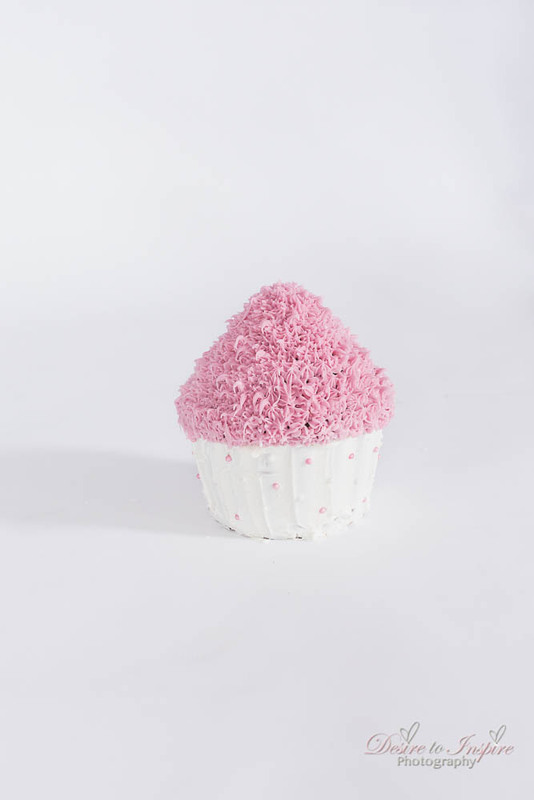 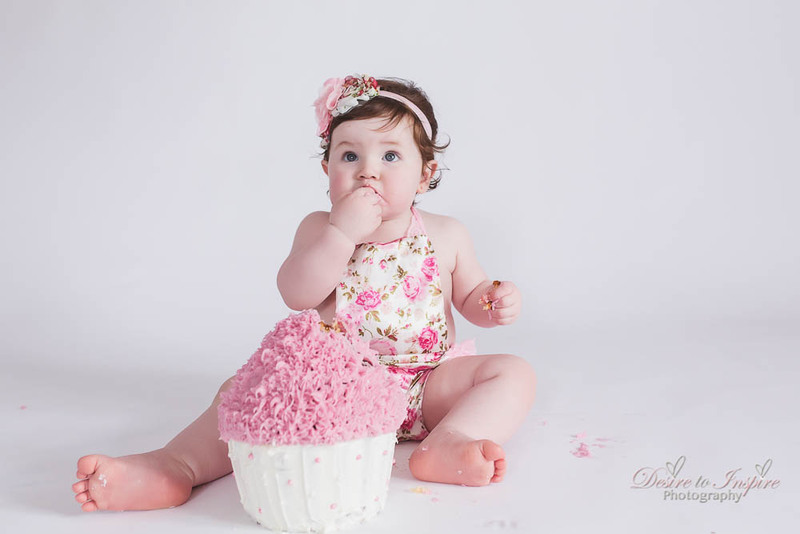 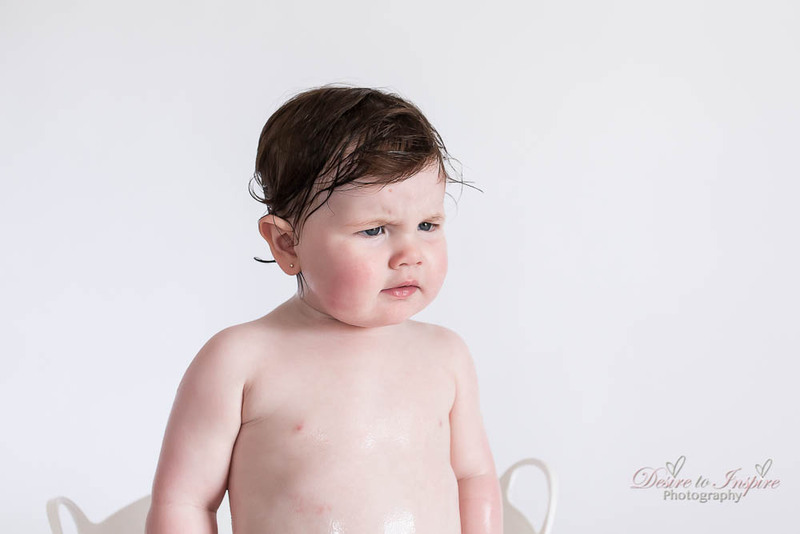 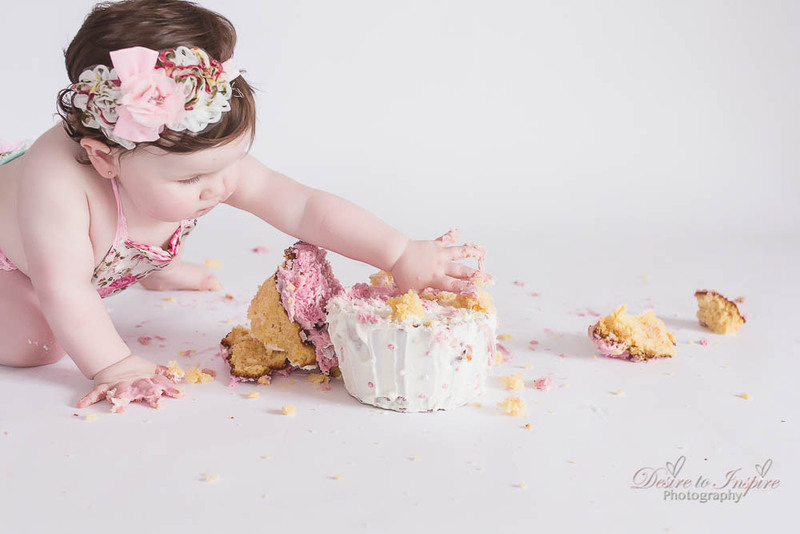 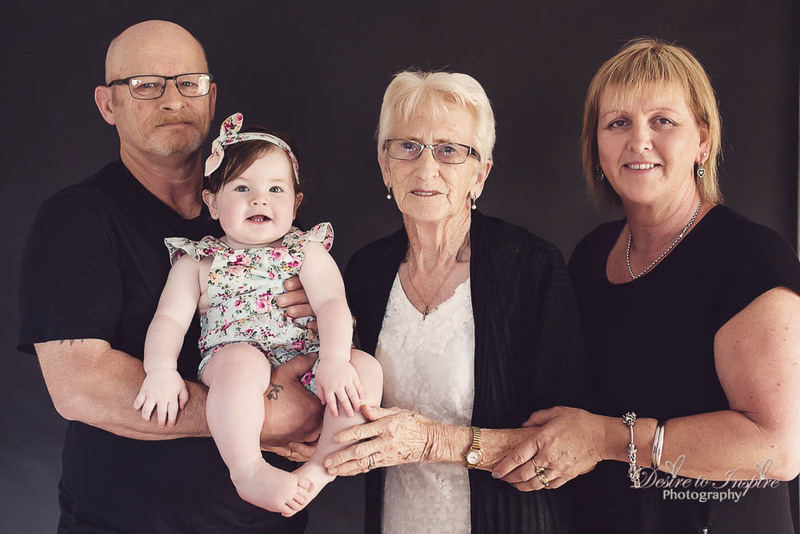 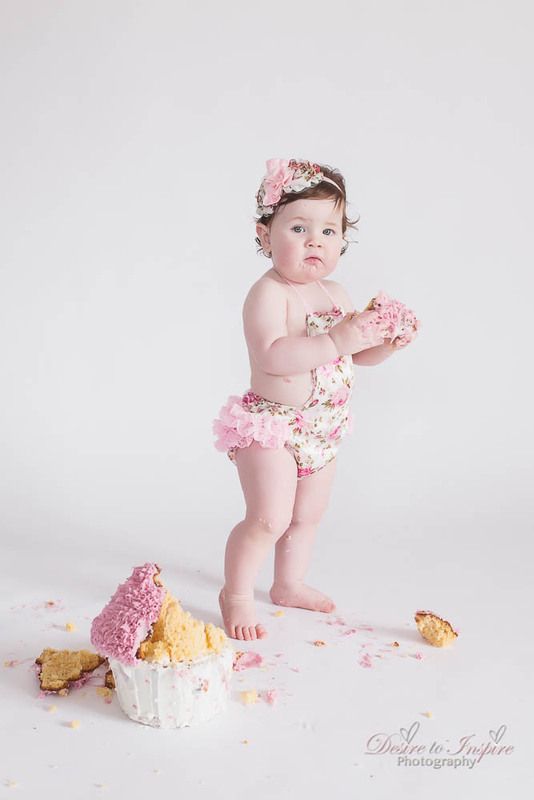 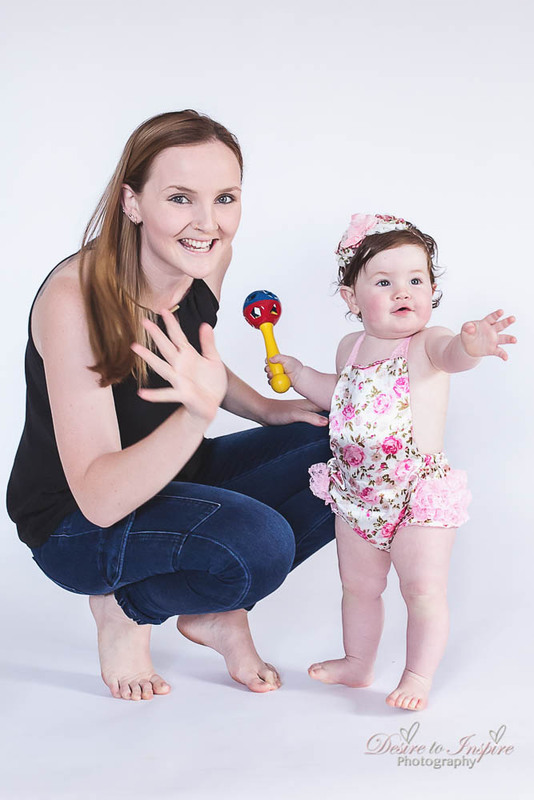 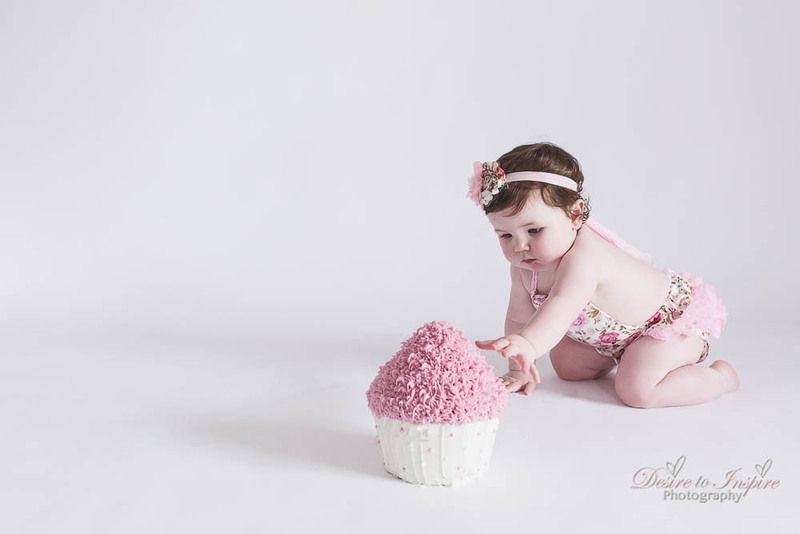 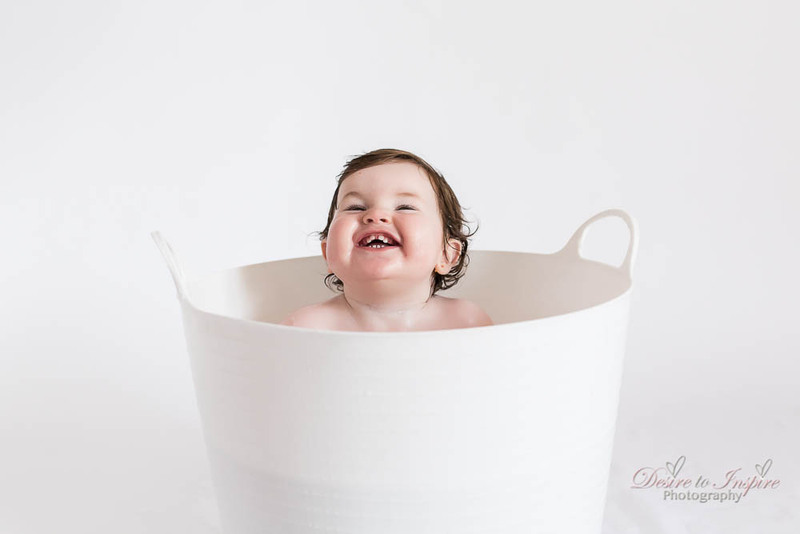 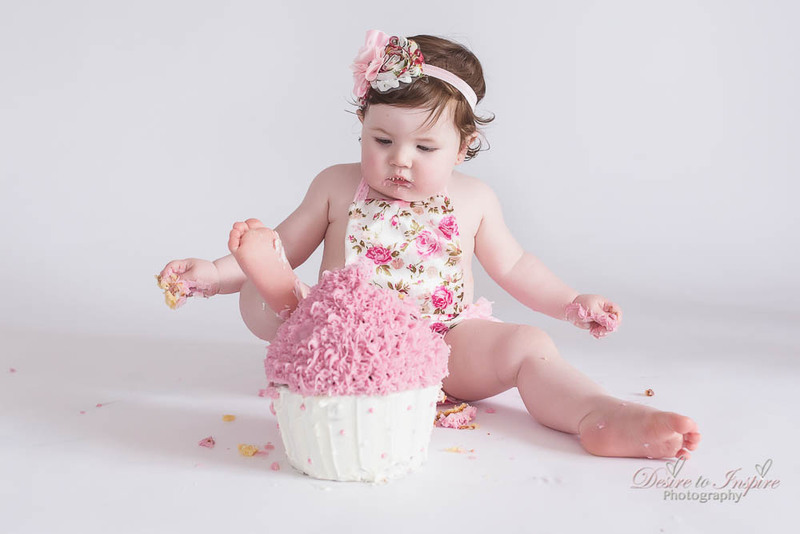 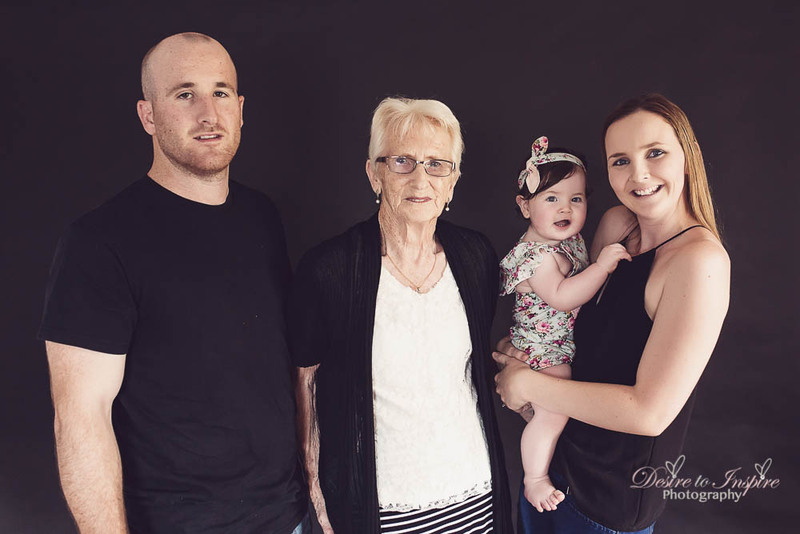 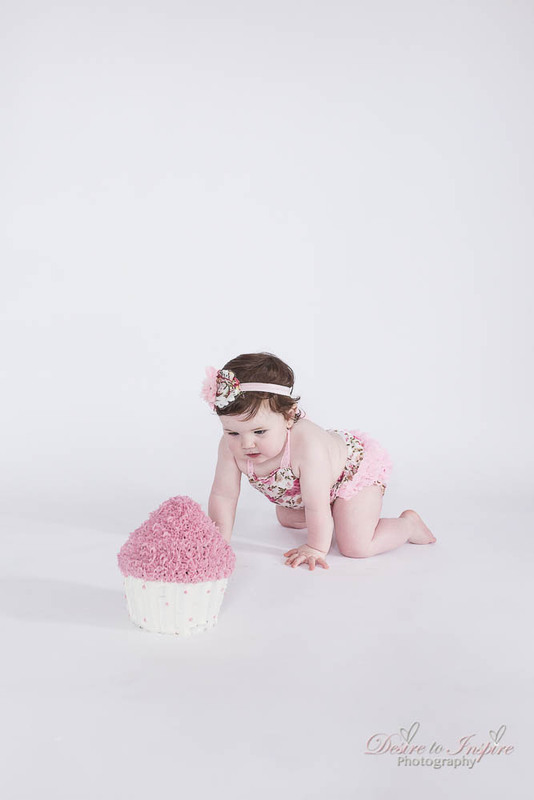 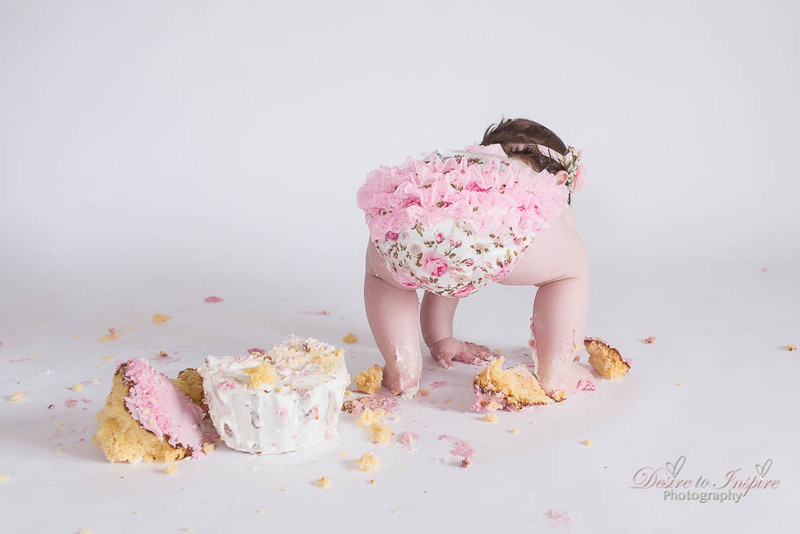 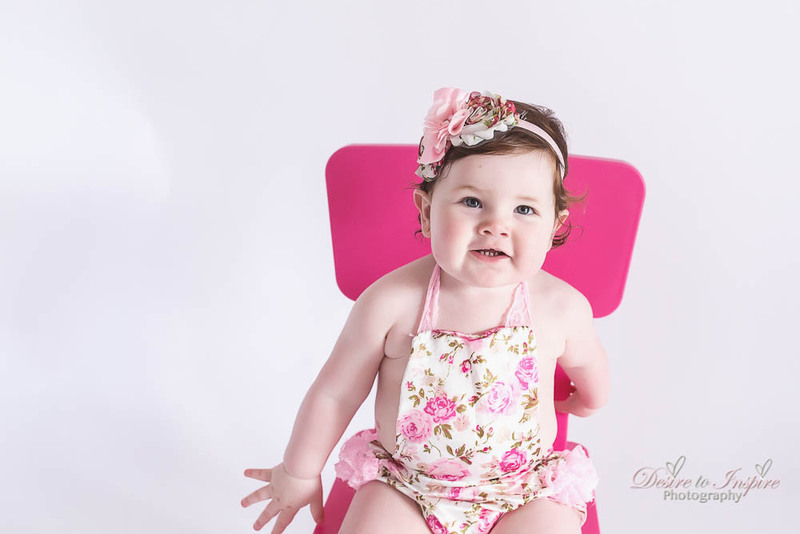 Brisbane Cake Smash Photographer Angie Petersen finishes off a year of milestone sessions with this gorgeous little girl Zahli! 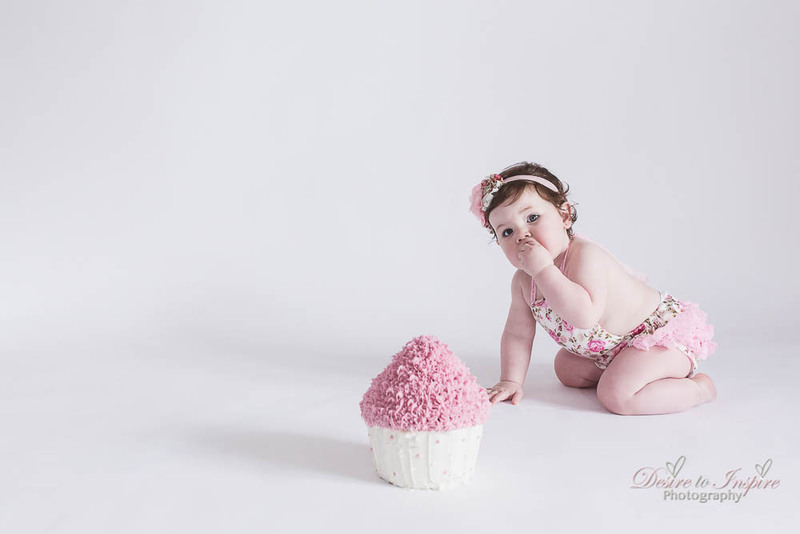 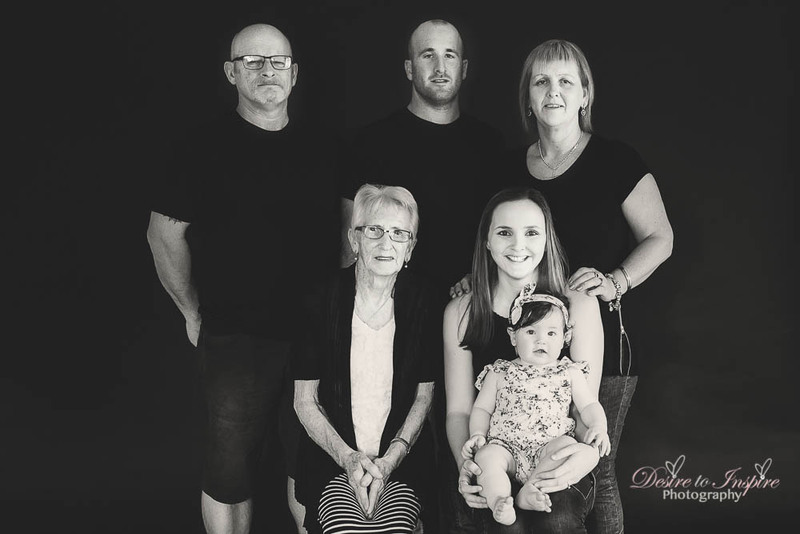 I was so lucky to capture the Maternity, Birth, Newborn, 6mths and 12mths sessions to freeze those moments in time to look back upon. 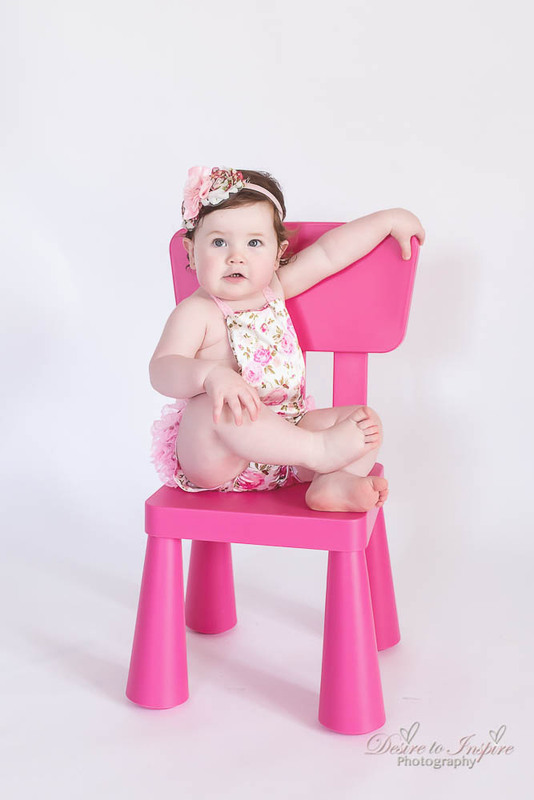 Zahli has grown into such a little lady with such a gorgeous personality like no other! 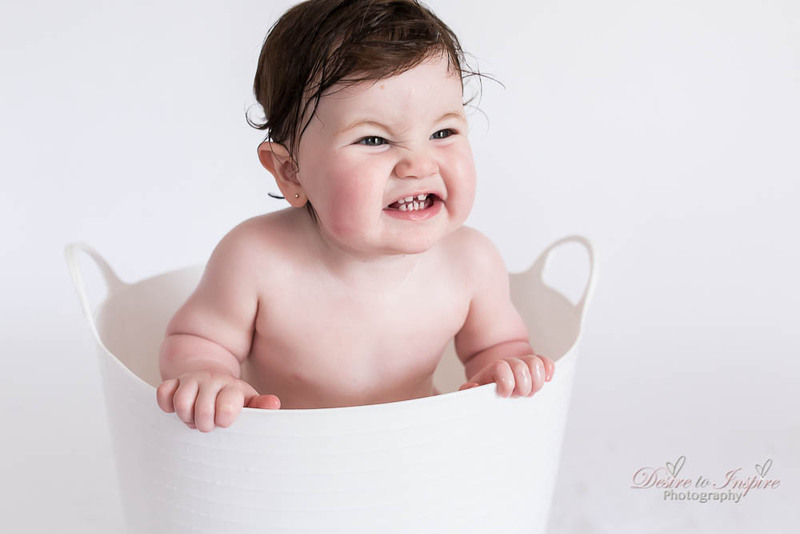 Such a character of her own! 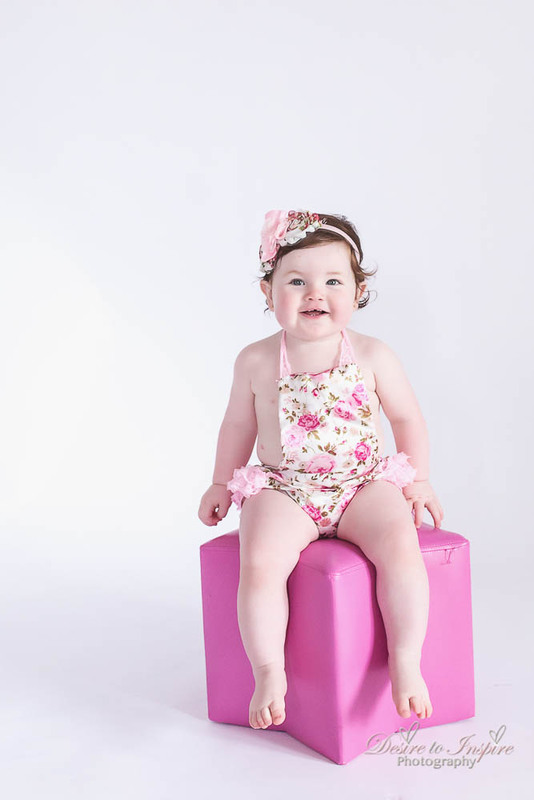 Did I say how adorable she is also!! 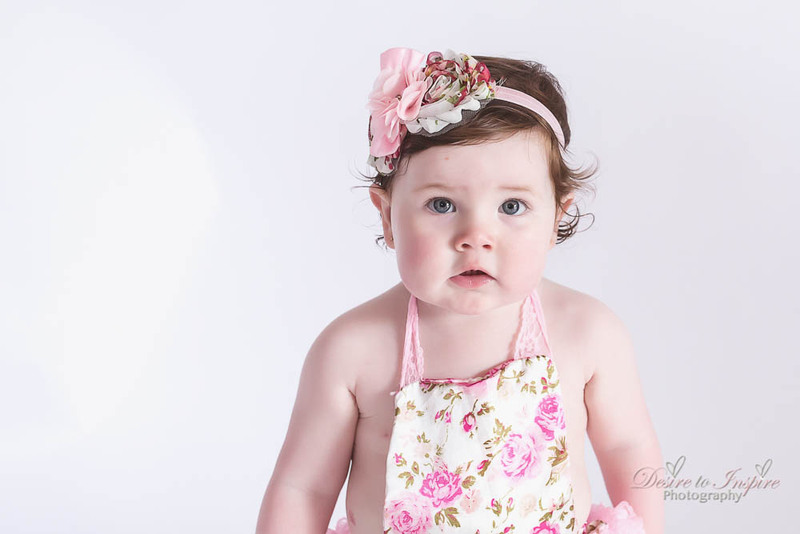 Such a cutie pie!! 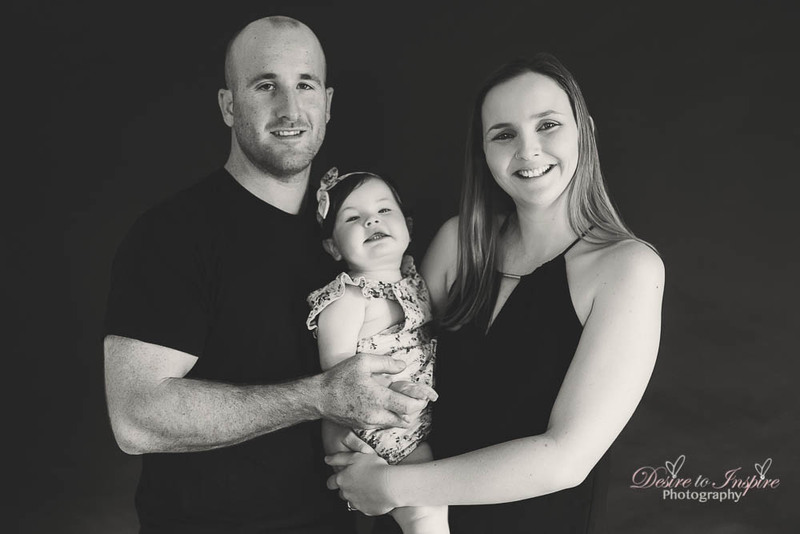 Thank you Rachel and Tom for allowing me to capture this amaing journey for you all! 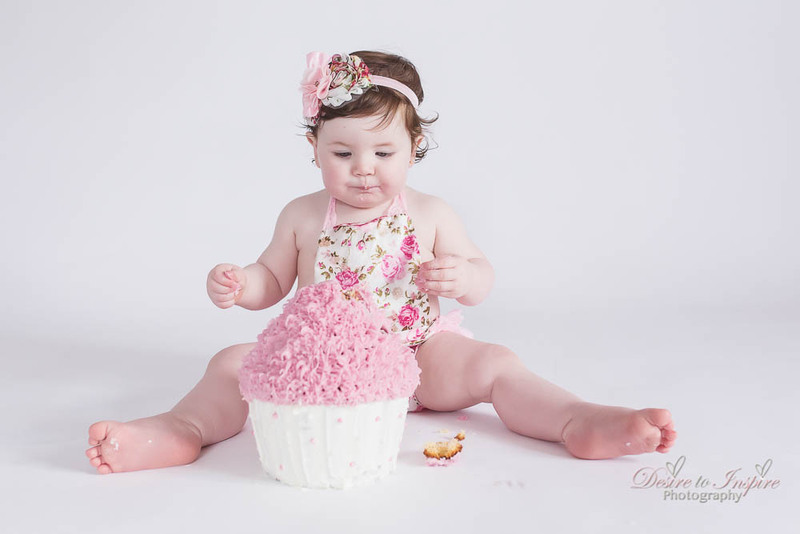 I look forward to many more sessions in the future!